Our magnificent Grand Lodge sits at the heart of Rainbow Trout Ranch. This renowned historic structure was built in the early 1920s with local Engelmann Spruce, equally sought after for its specialized use in the making of the finest musical instruments. It was the largest log structure of its day and it’s said that not a single nail was used in the construction of this stately 18,000 square foot ranch treasure – only wooden pegs. Rising 40 feet at the apexes with high windows spilling light throughout the rustic atrium, one can only wonder at the stories to be told, if the almost one hundred year-old grand dame could but tell her tales. At the turn of the 20th century, Rainbow Trout Ranch was actually a private fishing club, but was ultimately opened to the public in the 1920s. As time went on, the lodge developed its reputation for family vacations. 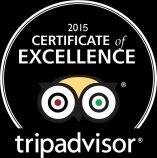 We are so very proud of this tradition and are dedicated to enhancing RTR’s legacy of memorable family experiences for guests for many years to come, both those who return summer after summer, and of course, our new guests too! As the sun sets over both our historic Grand Lodge and the lands surrounding our ranch, you may find yourself reflectively musing over the history of this magical part of the southwest. You wouldn’t be the first! Settle onto one of the couches in the East Room, while daydreaming about the heroes, pioneers and even villains of the past, who traveled through this fabled land of ours. This is often a great time to ask Doug, Linda, David or Jane, to tell you a story or two of their own about the glory days of yesteryear. Of course, many guests simply enjoy curling up in front of our grand old double-sided fireplace, catching up on the day’s adventures with new friends and a cup of coffee. Or, perhaps helping themselves to our library where one can discover much more about our storied local history. Our office and Trading Post can provide essentials you may have forgotten to pack for your vacation, and we can always pick up other items for you on our bi-weekly town runs. Hot chocolate, coffee, tea, water, fruit and snacks are always available in the dining room, and of course the family or staff are always happy to help you should you need anything at any time. We truly believe in that personal touch here at the ranch! Outside you can enjoy a game of volleyball or basketball or swim in the heated pool or soak your weary muscles in our reinvigorating poolside hot tub. However, if even that sounds all too strenuous, your best bet may simply be to claim one of the open lazy rocking chairs on our inviting lodge front porch, while enjoying the hummingbirds, the open skies and reflecting on yet another perfect day at Rainbow Trout Ranch. Westerns are the major defining genre of the American film industry, a nostalgic eulogy to the early days of the expansive, untamed American frontier (the borderline between civilization and the wilderness). They are one of the oldest, most enduring and flexible genres and one of the most characteristically American genres in their mythic origins. Here are a few of our all-time favorites. 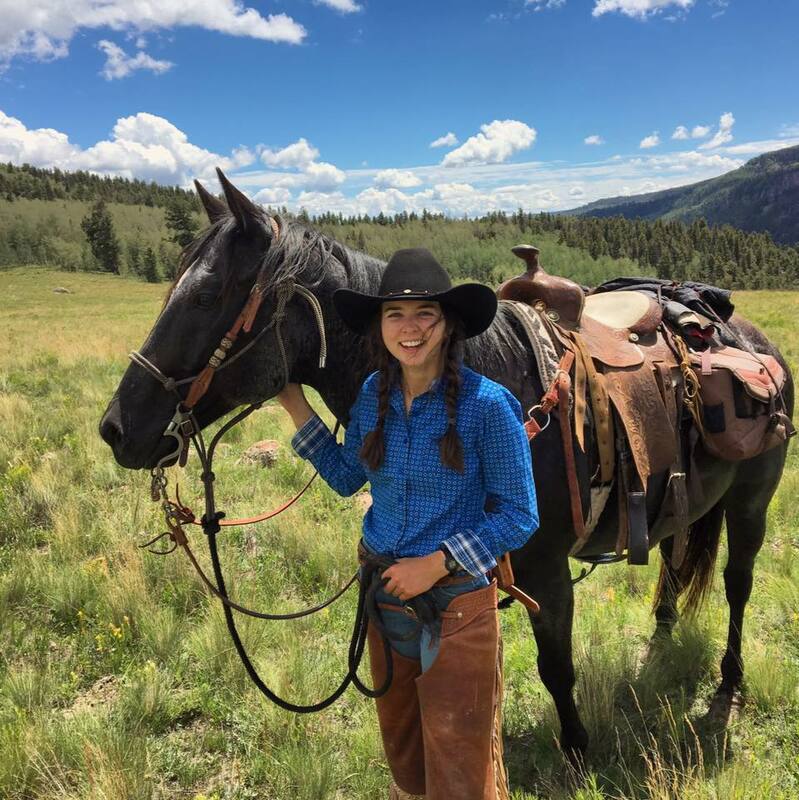 Staff member, wrangler, and friend, Sorrell, has written a wonderful blog piece about her time at the ranch. We hope you get a chance to check it out! 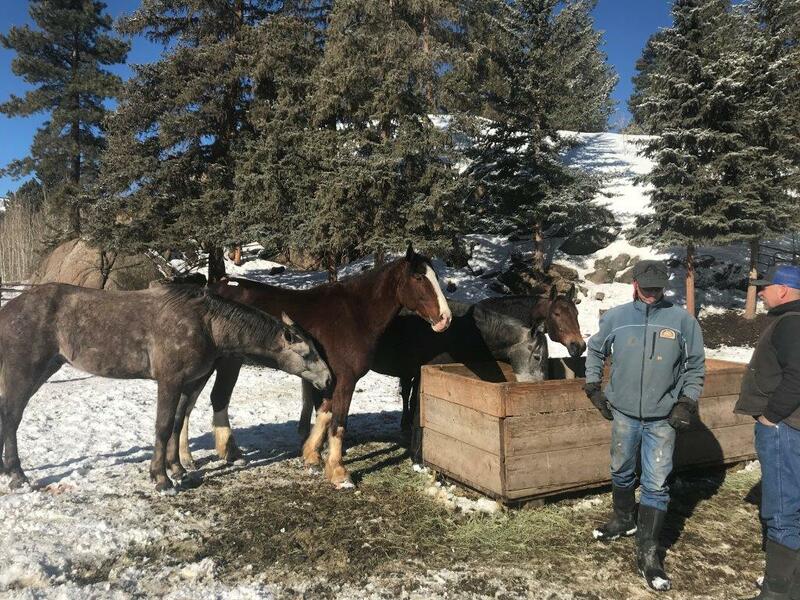 New Horses on the Ranch! We have found our horses in various places as the years have gone by, and many of them have become beloved RTR family members. We are excited to say that this coming summer we have 15 new horses that have the opporunity to become part of our herd. Check out what we think is important, and meet a few!